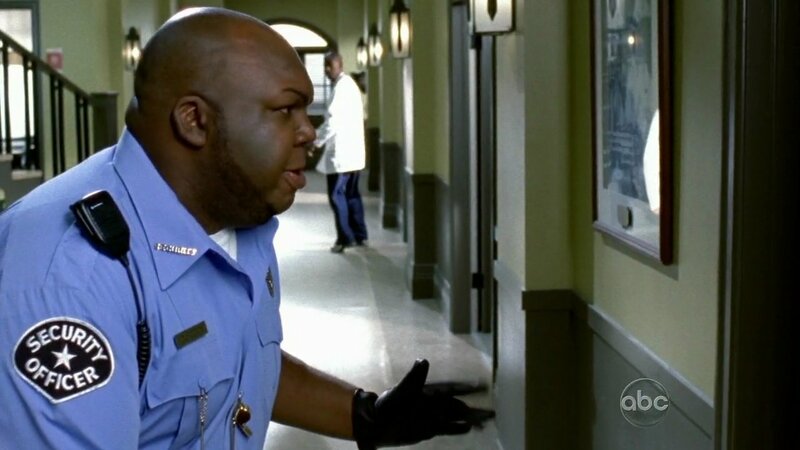 Windell Middlebrooks, the actor best known for playing the Miller High Life delivery man, died suddenly at his home on Monday, TMZ is reporting. He was 36 years old. Sources close to Middlebrooks tell TMZ he was found unconscious at a home in the San Fernando Valley on Monday. He was transferred by ambulance to a hospital. It’s unclear whether he was pronounced dead at home or at the hospital. Middlebrooks appeared on several shows including Cougar Town, It’s Always Sunny In Philadelphia,, Scrubs and The Bernie Mac Show. He recently appeared as a series regular on ABC’s Body of Proof.